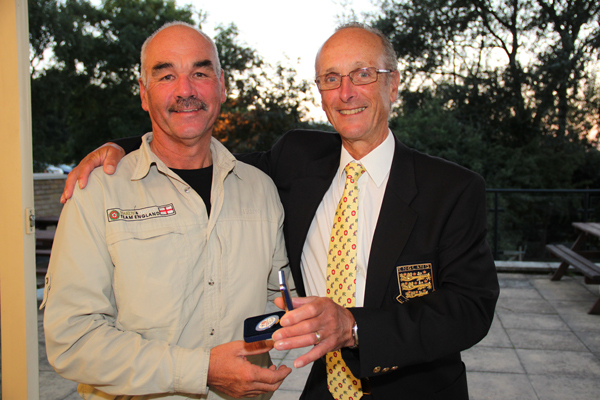 100 competitors, who had pre-qualified through the Loch-style Qualifiers and the Repechage, fished the two-day 2018 Loch-style National at Grafham Water on Saturday – Sunday 15th-16th September. 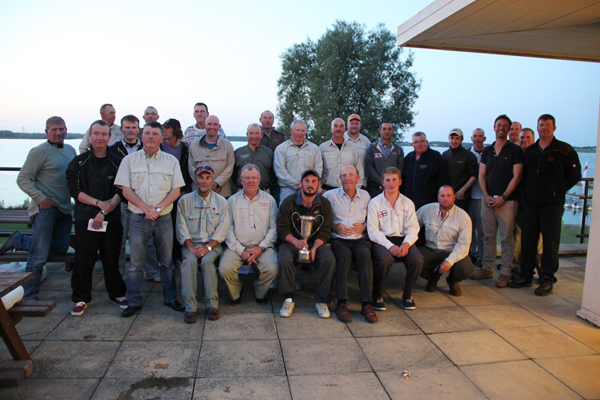 The top 28 anglers were selected to represent England in the 2019 Loch-style Home Internationals, with the Spring event being held at Grafham Water, and the Autumn event taking place at the Lake of Menteith, Scotland. 233 fish were caught on the Saturday in challenging conditions, with new England World Team Manager John Horsey finishing top rod for the day with 7 fish for 14lb 8oz. Team England member Mark Harrison and Tony Curtis finished 2nd and 3rd respectively, also with 7 fish each for 14lb 5oz. All to play for tomorrow, the forecast was predicting blustery winds but plenty of cloud cover. The very best of luck to each and every one of the anglers out there on Sunday! 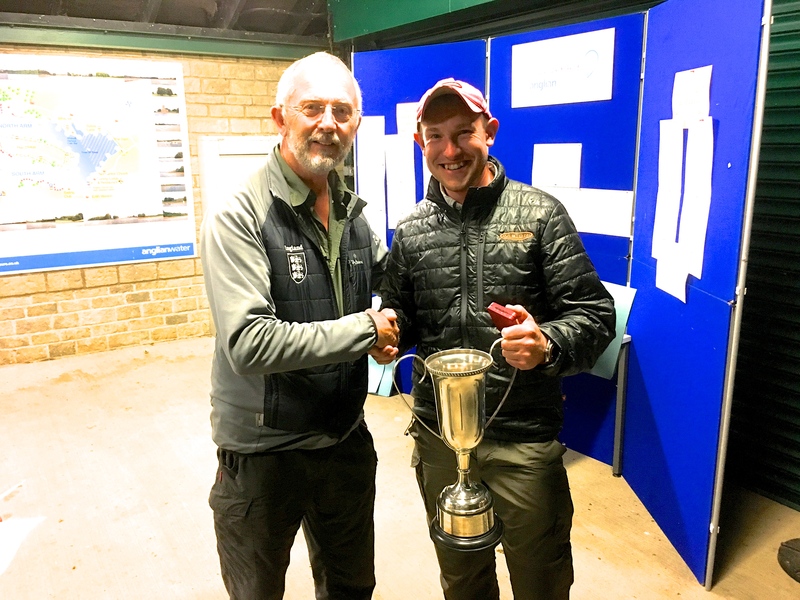 Congratulations to Frank Sumnall on becoming 2018 AT TEFF Loch Style National Champion! 13 points over 2 days was enough to secure the title by a margin of 6 points from the perennial challenger Mark Miles. 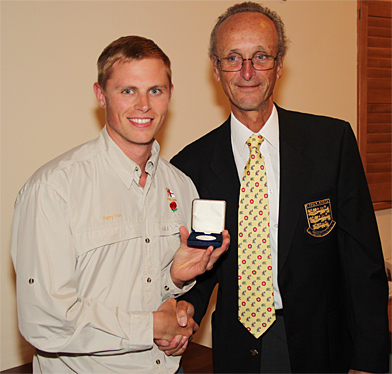 Congratulations to the top 28 anglers who will now represent England in the 2019 Internationals, which will be held at Grafham in the spring and Lake of Menteith in the Autumn, subject to ratification by TEFFIC. A huge thank you to Ian Colclough for all his work in coordinating the competition, to everyone who contriuted to the qualifiers, and to Peter Hartley and the team at Grafham Water Fishing Lodge for organising & delivering the final. Without the work these guys do the competition wouldn’t take place. Well done to everyone who took part, challenging conditions on both days to say the least. Plans for 2019 are under way and we hope to announce the details soon. 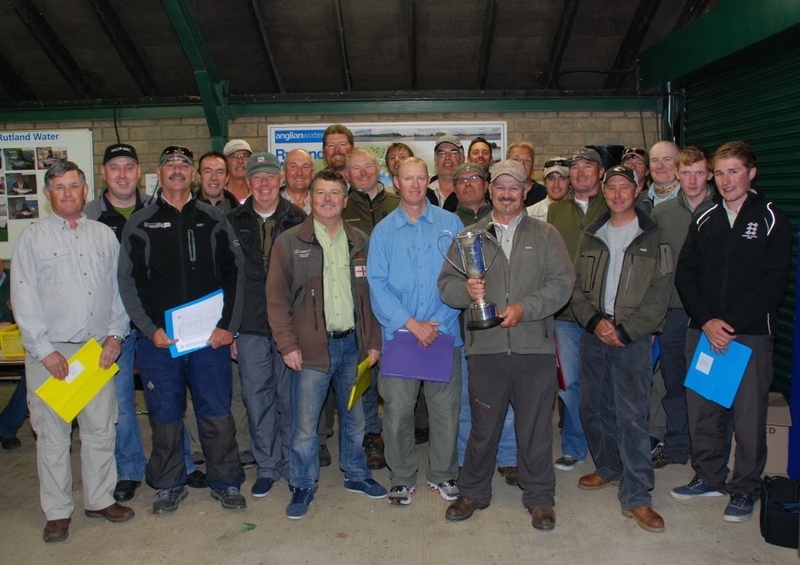 The 2016 Loch-style National Final was fished at Chew Valley Lake on 10th & 11th September. 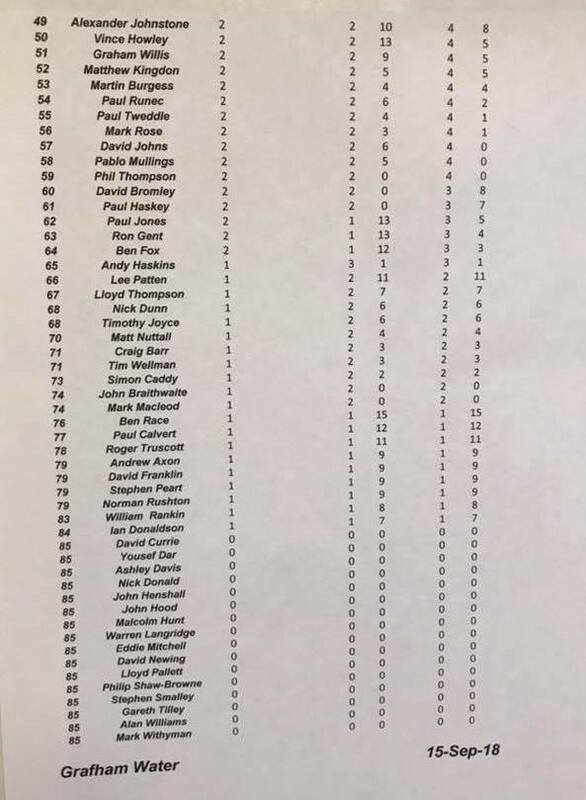 Other qualifiers: John Braithwaite, David Bromley, Roger Truscott, Ed Foster, Andy Cottam, Dave Summers, Mark Tremain-Coker, Tony Fox, Alex Johnstone, Steve Smalley, Mark Rose, Ed Smith, Tom Speake, Nick Dunn, Ryan Feber, Craig Barr, Andy Taylor & Matt Kingdom. Congratulations to all the qualifiers for doing well over what was a tough two days! 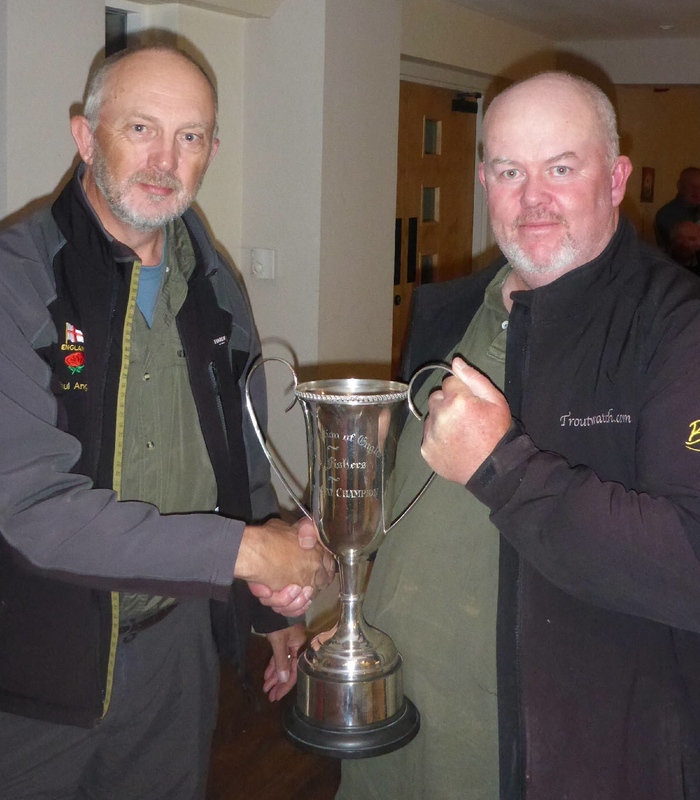 Loch-style Co-ordinator Ian Colclough reports: This final was again held over two days with 102 anglers from all parts of England competing. 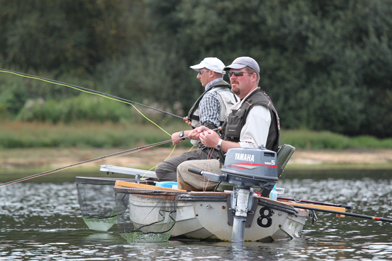 Anglers had reached this stage having qualified through various heats around the country throughout the year. Practice days were extremely challenging with bright sun and strong winds making the fishing difficult. Day One of the Final saw a change to overcast skies and near calm conditions. However this did not make the fishing any easier and many experienced anglers struggled to catch. Day Two was relatively calm but the sun reappeared and the fishing became even more difficult. Many large trout also came to the scales and some anglers were fortunate to latch in to one or two of these. The results were tight and anglers who prospered on Day One found that they slipped out of the top slots on Day Two, while others crept up to take an England cap. Many methods were employed, from dry fly fishing to pulling lures and nymphs. 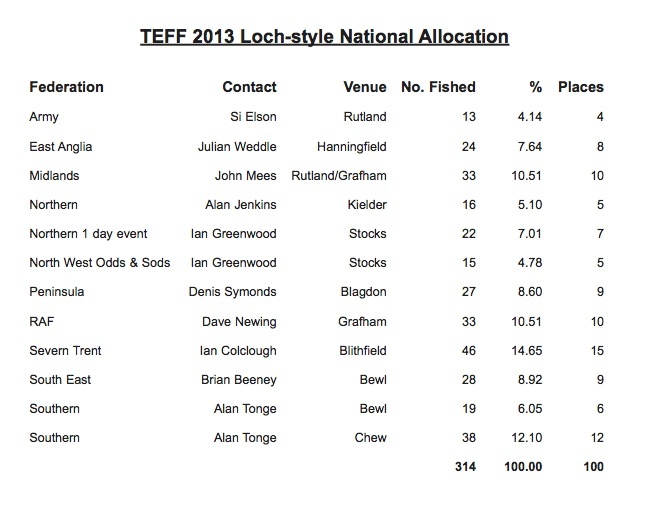 The 28 top anglers will form the two England Teams for next year, and will fish at either Chew in the Spring or Menteith, Scotland in the Autumn. 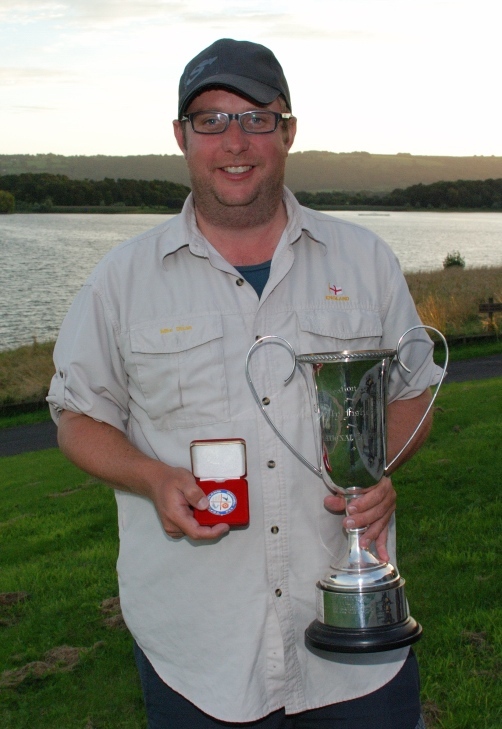 The Angling Trust reports: Mike Dixon has been crowned this year’s Angling Trust Team England Fly Fishing National Loch-Style champion after a challenging two-day final held at Chew Valley Lake. 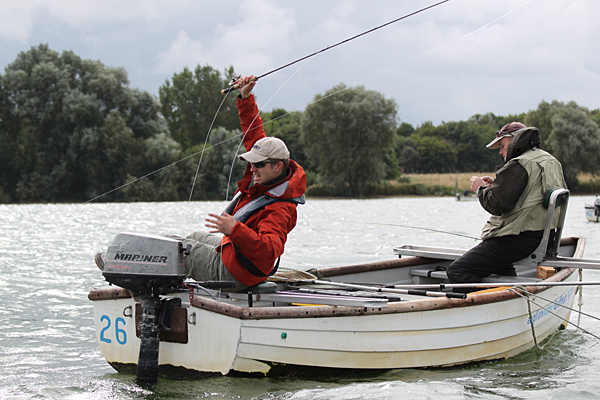 Mike’s splendid performance over both days saw him land eight fish to 3lb 10oz to pip last year’s champion Mark Miles. 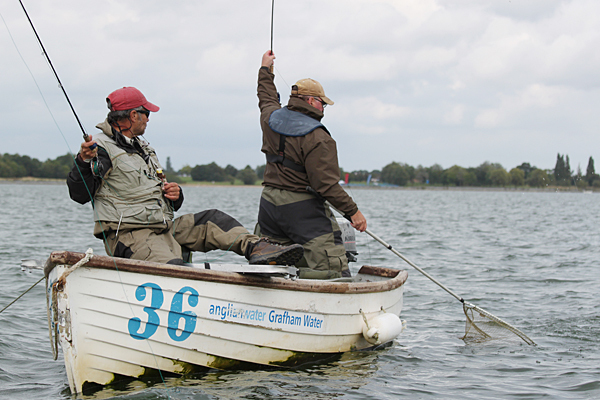 Over 100 anglers had qualified for the ATTEFF final through a series of heats held all over the country but found catching tough right from the start of practice days when they were greeted with bright sunshine and strong winds. Day one of the final saw a change in the weather with overcast skies and near calm conditions but the fishing remained tough with many experienced anglers struggling to catch. With the sun returning for day two, the fishing didn’t get any easier. It resulted in a tight competition which saw a number of anglers who prospered on day one slipping out of the top spots by the end, including overnight leader John Hardy who failed to add to his tally of six fish on day one. Eventual winner Mike Dixon, however, maintained his form over both days. His five fish on day one put him in eighth spot with a total weight of 10lb 9oz, and on day two he finished sixth on the day and first overall after landing a further three fish with a total weight of 8lb 7oz. Runner-up Mark Miles followed up his three fish on day one – the best weighing 4lb 3oz – with seven on day two, while third place went to Tom Gott who found five fish on day one and three on day two, the best on both days weighing 2lb 12oz. Biggest fish on day one was landed by Matt Kingdom at 6lb 3oz while Andy Haskins took the honours on day two with a fish of 4lb 14oz. There were 189 fish caught on day one with 135 on day two. With the conditions proving challenging, many anglers resorted to a variety of methods from dry fly fishing to pulling lures and nymphs. 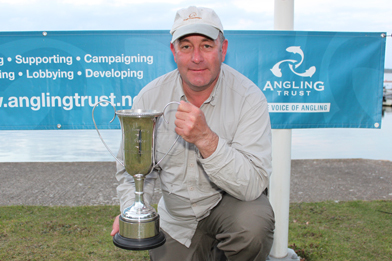 The 28 top anglers will form the two Angling Trust Team England Fly Fishing teams for next year and will fish at either Chew in the spring or Menteith, Scotland, in the autumn. 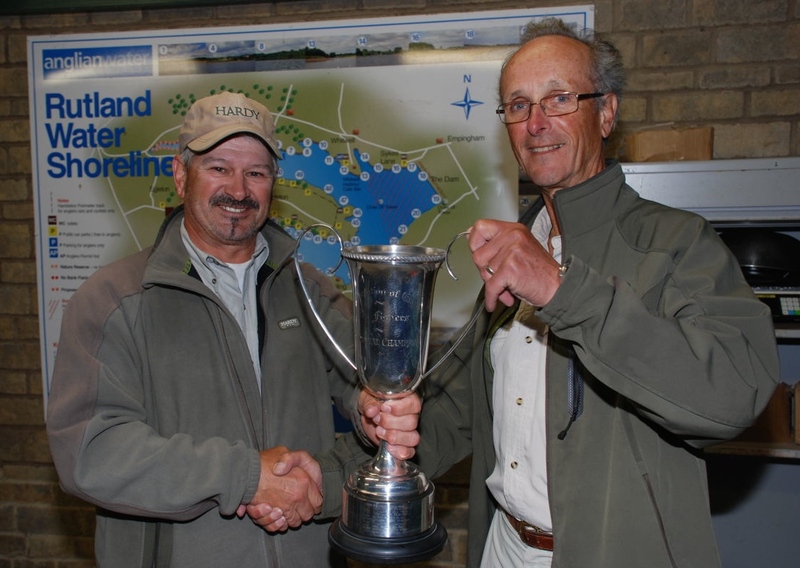 The 2015 Loch-style National Final was fished at Bewl Water on 19th & 20th October. Congratulations to all qualifiers, and especially to the first-time England caps! 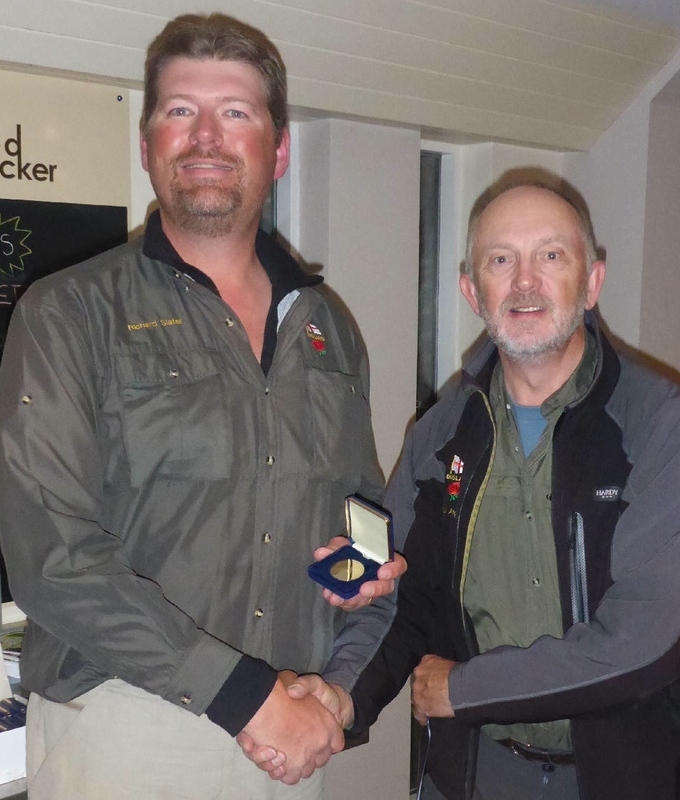 The Angling Trust reports: Mark Miles won the 2015 Angling Trust Team England Fly Fishing (AT TEFF) Loch Style National at Bewl Water on 19th & 20th October 2015. The two day event was fished by one hundred anglers who had qualified for the final from the nine qualifiers which began in April 2015. 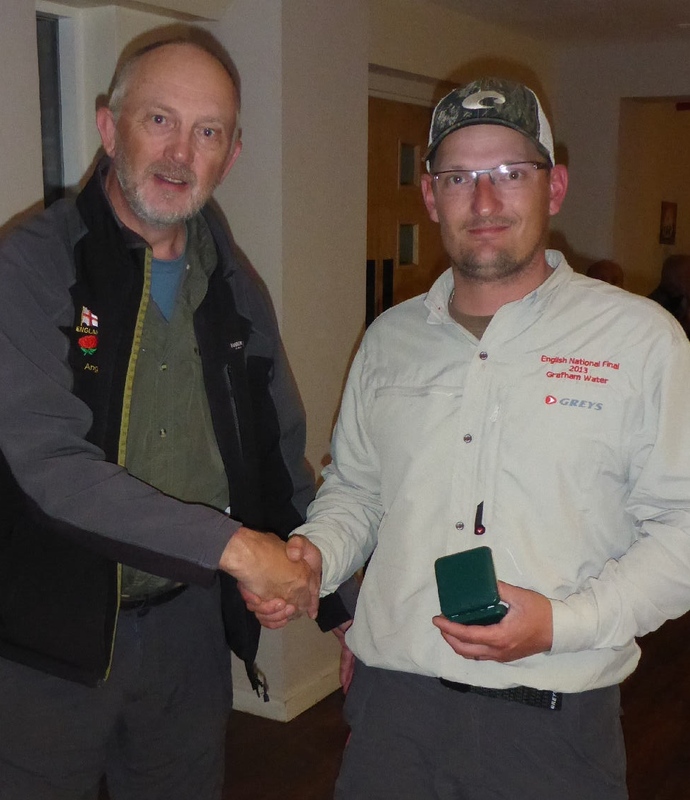 The top 28 anglers from the final qualify to represent England in the International Fly Fishing Association 2016 Spring and Autumn Loch Style Home International matches which will be hosted by Ireland and Wales respectively. The two day final was fished in difficult conditions with cool northerly breezes on day one and bright sun with light breezes on day two. The trout were, despite a lack of natural food, high in the water column. Odd fish were seen on the surface and those that stuck at fishing dry fly tactics scored reasonably well. It was felt that the trout were shoaled together in small ‘pods’ and if you were able to get a fly to them they would take. Some chose to fish with wet flies and mini lures but again not deep with the best lines being midge tips or slow sinkers. Tactics varied but it seemed the trout wanted a semi buoyant fly with boobies and small foam tailed Fabs catching well. Retrieves had to be slow or static to entice the trout. 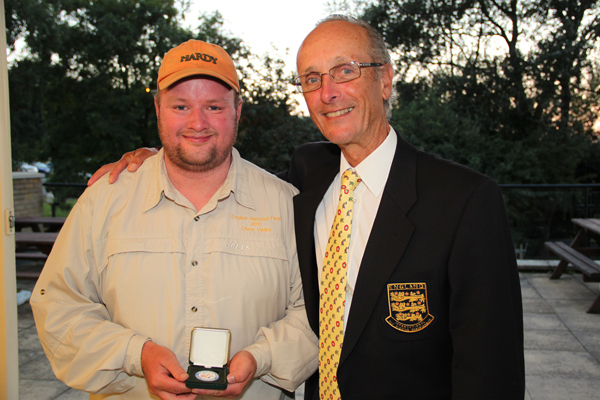 The two day final is designed to ensure that the most consistent anglers over those days qualify for next years two England Teams. 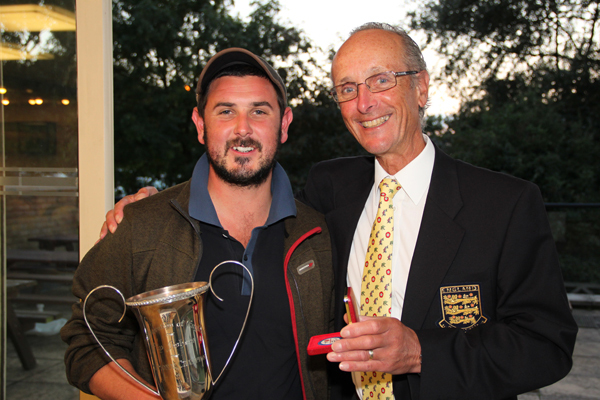 Stringing together consistent back to back performances over two days was crucial to angler’s efforts to make the 2016 England squad. A number of anglers were successful in finding the method and the fish on day one, bagging up to eight fish to put them in a strong position going into the final day two but then found the going tougher on day two and ultimately missed out on qualifying for the 2016 team. 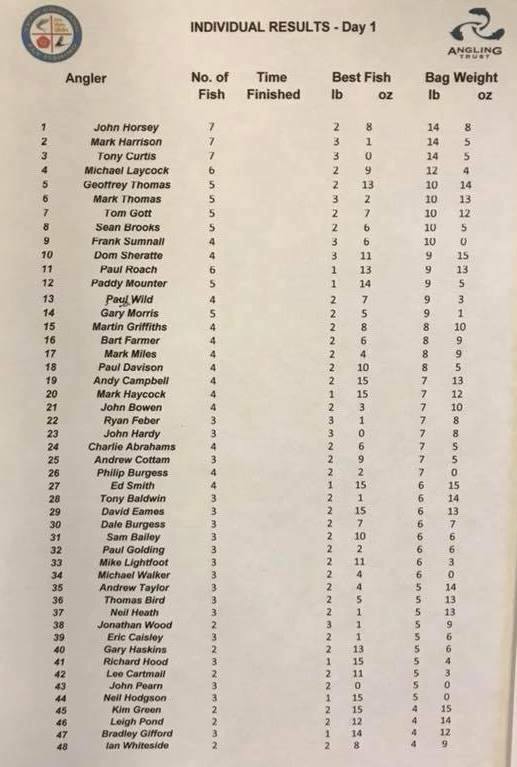 Mark Miles, Dale Burgess and Richard Slater turned in superb performances over both days to finish with 10, 13 and 14 points to finish 1st, 2nd and 3rd respectively with Ian Colclough on 22 points and John Horsey with 23 points in 4th and 5th place. Dale Burgess will win his 1st England cap while Mark Miles will win his 5th, Richard Slater winning his 6th and Ian Colclough will win his 7th, his 6th came as captain of his country in 2015 while England regular John Horsey will collect his 11th England cap. England will head to Lough Leane in Ireland at the end of May 2016 before heading to Wales to fish Llandegfedd Reservoir in the autumn. 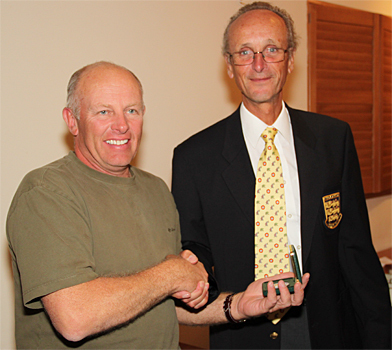 Scotland dominated 2015 with victories at Lake of Menteith and Rutland Water while England finished a close second in both internationals with Ireland 3rd and Wales 4th in each of the events. Angling Trust Team England Fly Fishing would like to thank all those involved in running both the qualifiers and the National Final, the fisheries hosting qualifiers and Bewl Fishery for their support for the final. Click here to see a list of finalists. Note: It is a condition of fishing the National Final that every finalist must have current Angling Trust membership when they fish on 19th & 20th October. Finalists will be asked by organiser John Mees to show their current membership card when they come to sign up on the first day. Breakfast will be available in the Woodpecker Restaurant in the Visitor Centre at Bewl Water on the 17th, 18th, 19th & 20th October. Open at 7.30am. A Full English + Toast & Tea or Coffee £8.00. Bacon Rolls etc are also available. Anglers MUST book in advance. This can be done through the Fishing Lodge on 01892 890352, or email to janet.beeney@bewl.co.uk before 2.00pm on the day before. Cancellations must be paid for. Autumn Loch-style Manager, Paul Angell reports: Over two days of exceptional fishing at Rutland Water, John Horsey emerged as the clear National Champion with a brilliant display of consistent angling, taking first place on Friday and fourth on Saturday, giving him a total of 5 place points, 13 ahead of second placed Rob Barden from Kent who finished with 18 place points, finishing eighth on Friday and tenth on Saturday. 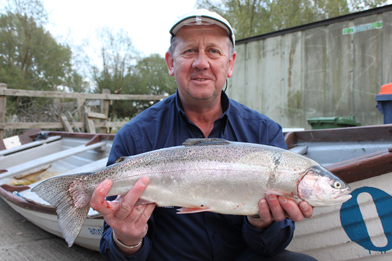 John fished dries across Manton bay to take his eight fish limit by 1.35pm on Friday, and 3.08pm on Saturday. Overall the anglers found the fishing tougher on the second day, with 37 anglers reaching their 8 fish limit on the Friday, but only 10 managing it on the following day. Pre-match practice had identified two main areas – Sanctuary Bay and Gaynes Cove. On match day the wind swung round to more NW and with Sanctuary Bay not living up to expectations, many of the boats here moved to join those already in the Gaynes Cove-Dam area. Overcast conditions meant that fish were generally high in the water, and as the wind dropped in the afternoon nymphing tactics appeared to win out over the pulling that had taken earlier fish. There was a great range in the size of fish taken, with the top specimen a magnificent 7-13-12 brown to Phil Dixon, the second time he has taken the Loch-style Championship. The 28 qualifiers will be representing Team England in the 2014 Home Internationals at Lough Owel in Ireland, and Llyn Brenig in Wales. 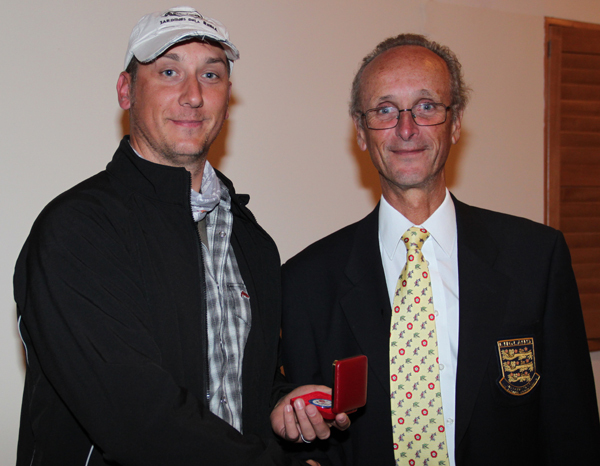 Invitations have been sent out to all qualifiers to the Team England FF 2013 Loch-style National. Cheques for £60 (covering costs of boats, fishing, food and administration for the day) must be sent to organiser John Mees no later than Monday 5th August. Commemorative Greys shirts are also available at £30 for qualifiers and officials from John Ball. All boats have been reserved for the official practice days on the 12th and 13th of September. There will be enough places for everyone who books before Friday 30th August (after this date spare boats may be allocated to other anglers). Also, on each practice day, if any booked boats are not manned by 10.00am, they may be re-allocated by Grafham lodge staff to other anglers. To book a practice boat or to ask for information on local accommodation, telephone 01480 810531. Note: Both you and your boat partner must have qualified for the 2013 National. 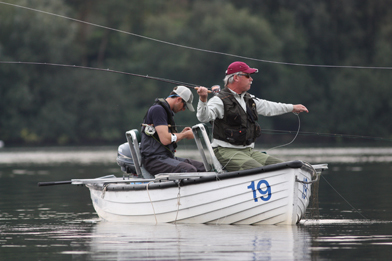 If you do not already have a boat partner who has qualified, then you will be allocated a place in a boat with another qualifier by fishery staff on the morning of that particular day’s practice. 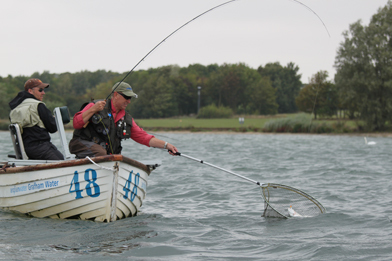 Even though Grafham’s fishing had been ‘challenging’ in recent weeks, pre-match practice had thrown up good bags for some, and also suggested that fish were well spread out. Sure enough, at the gun 14 boats headed for the North shore, 25 to G Buoy and the rest to an area stretching from The Seat, to Gaynes Cove and the South end of the Dam. Ideal conditions prevailed for much of the morning, with a good overcast sky and moderate winds. With fish high in the water, lines varied from floaters to DI3s, with some pulling on DI5s and DI7s. First to finish was Kim Green, RAF federation, who took his 8 fish by 12.14pm drifting onto Deep Water Point. Having seen the numbers heading for G Buoy, he chose to pick a drift where they would be the only boat. Landing 7 in the first hour on floating line and nymphs, he found sport slowed noticeably as other boats joined in the drift and it took him an hour and a quarter to get that last fish. Even so, he still finished almost 90 minutes ahead of anyone else, and took the National Champion title with 23lbs 11 5/8ozs. Second place went to Ron Gent who landed a 20lbs+ bag of fish just after 3.00pm, with third place going to David Drake with another spectacular 21-7-6 bag at 4.40pm. In a match that saw many four pound specimens, the best fish was caught by Denis Symonds, Peninsula federation, at 5-2-14. 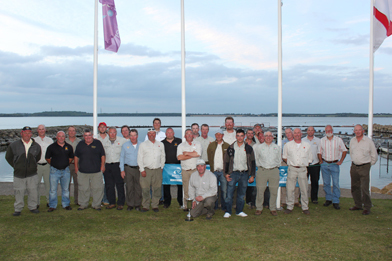 The top 28, who will form the two England Teams to fish the Home Internationals at Lough Sheelin and Llyn Brenig in 2012, are: Kim Green, Ron Gent, David Drake, Paul Shaw, Fred Bainbridge, Alistair Beaumont, Andy Croucher, Richard Slater, Brad Gifford, Steve Cullen, Rob Sosbe, Ian Donaldson, Dave Morris, Nick Dunn, Lloyd Pallett, Mark Howard, Colin Martin, Bill Rankin, Martin Greatbatch, Paul Angell, Mark MacLeod, John Stevenson, Steve Collins, Chris Micallef, Peter Appleby, Steve Ellerbeck, Mark Withyman and Sean Brooks.